ReQuest Audiobooks is the creator of the "DocuBook." 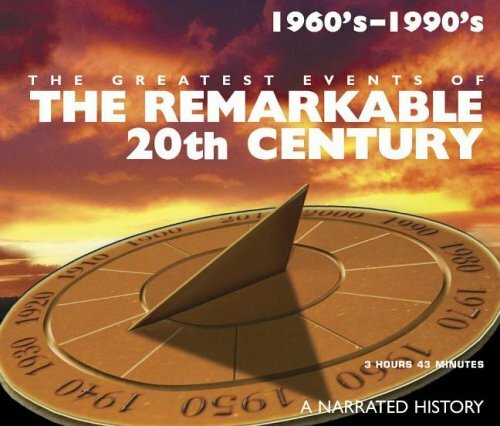 The innovative DocuBook Series are visual documentaries converted into an audiobook format. The DocuBook Series is exclusively offered by ReQuest Audiobooks and is a trademark of Re-Q, Inc.